Tech Talks Central is a web radio show which covers all the hot topics and trends in the connected world and features interactive interviews with thought leaders, as well as movers and shakers of the tech industry. 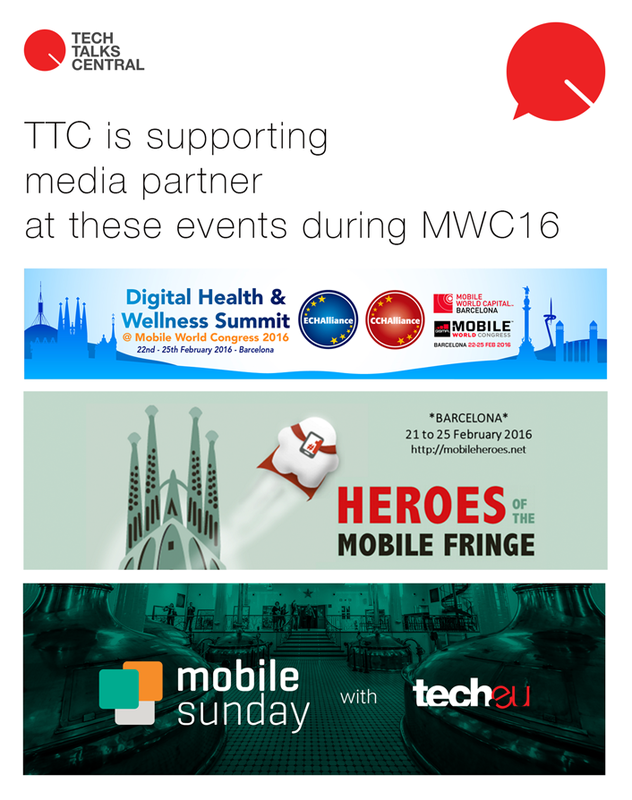 Tech Talks Central launched in February 2014 at Mobile World Congress by a team of technology professionals and radio enthusiasts. Since then it has broadcasted from many events including tech, eHealth, IoT and so on…all relative to our tech infused world. If you want to sponsor us or add a radio spot on our podcasts or live broadcasts, get in touch with us here live [at] techtalkscentral.com. Meanwhile, if you’re heading to MWC16 in Barcelona and want to be part of the event with an interview or radio spot, check out our media kit.